The XOR encryption is a simple symmetric cipher that is used in many applications where security is not a defined requirement. XOR (Exclusive OR) is a bitwise operator from binary mathematics. The XOR operator returns a 1 when the value of either the first bit or the second bit is a 1. The XOR operator returns a 0 when neither or both of the bits are 1. The XOR operator is used to “flip” bits (zeroes and ones) in a piece of plaintext to create a ciphertext. 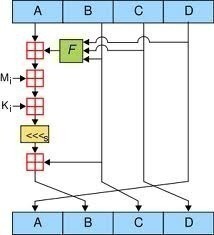 XOR encryption is a symmetric algorithm. This means that the encryption key can be used as the decryption key. Decrypt the ciphertext to recreate the original plaintext. Users should do the math themselves with the other two characters of plaintext to prove this to themselves. 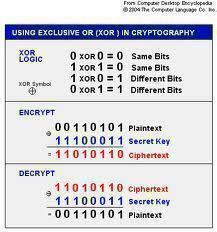 Many encryption algorithms utilize the XOR operator as part of their operations. Understanding XOR and the other binary operators is a necessary step on the path to becoming a cryptologist. XOR encryption is simple to implement and equally simple to break. 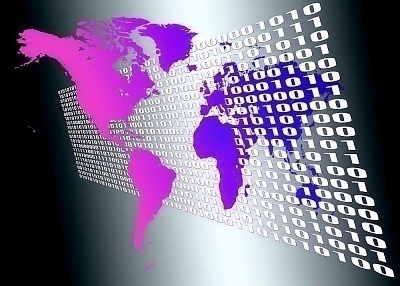 XOR encryption should not be utilized for any data that the user wants to protect. Small error: The hex representation of “v” is actually 56, not 86. 86 is the decimal representation. And I think your plaintext F is actually the representation of p. Can you double-check your work? If I am on the right track, you used the hexadecimal 70, where it should be the decimal. It looks like there is an error on this page. The binary representation of V (134) looks incorrect in the table format. Can you double-check? If there is a 1 in the last spot, it cannot be even. So how you brake it ? exemple. Yahoo .dat files are encrypted with XOR. right? 236 queries in 0.318 seconds.